First of all, through our computer sales, tech support, and computer repair, Networks Unlimited focuses on delivering you competitive pricing while making sure you are buying what you need and providing you quality customer service. As a result, you always get the best product to match your unique needs. Also, our local help desk professionals are trained in all the leading technology and undergo routine certifications for Microsoft, HP, printers and more, thus able to help solve your problems more quickly and efficiently. 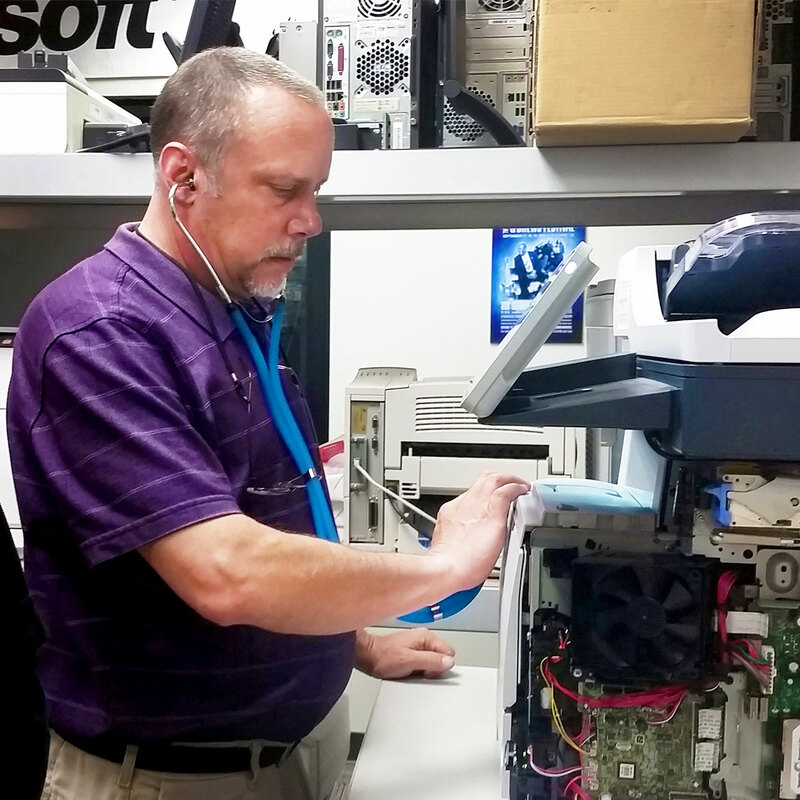 Furthermore, we make fixing your technology convenient by offering remote computer repair, on-site computer repair, or in-shop computer repair. Most of all, no matter what you are looking to purchase or repair, we can help, so give us a call today (970) 243-3311! Remotely: We can assist you over the phone and the internet by calling 970-248-0711. In Our Shops: We have 2 locations where walk-ins are always welcome.